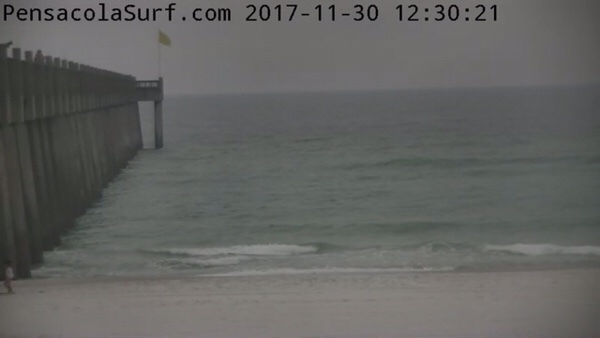 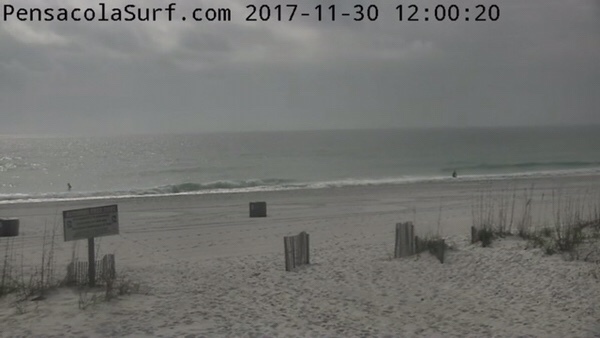 The waves are still holding up on Pensacola Beach in the thigh high range with a few bigger sets. 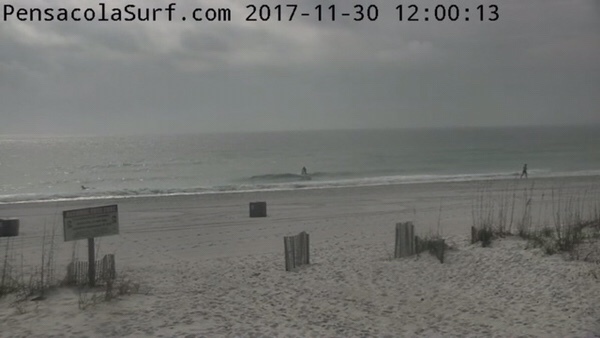 The wind is still fairly light out of the east northeast, so the conditions are pretty clean. 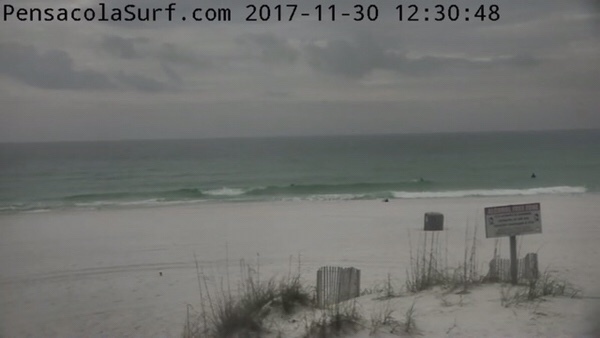 Go Surf!